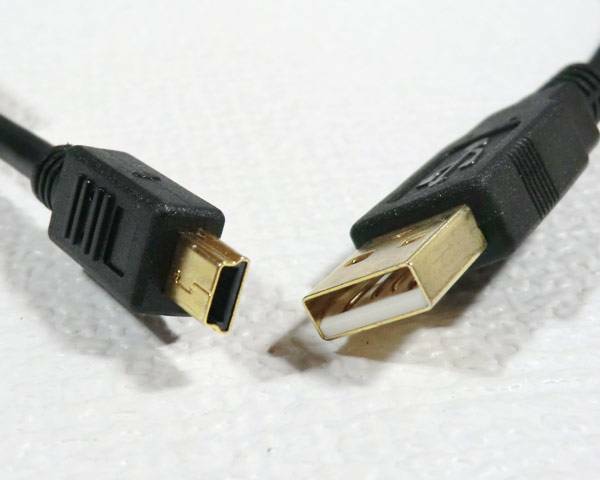 This is a very high quality Mini USB cable that features gold plated connectors and a ferrite core. 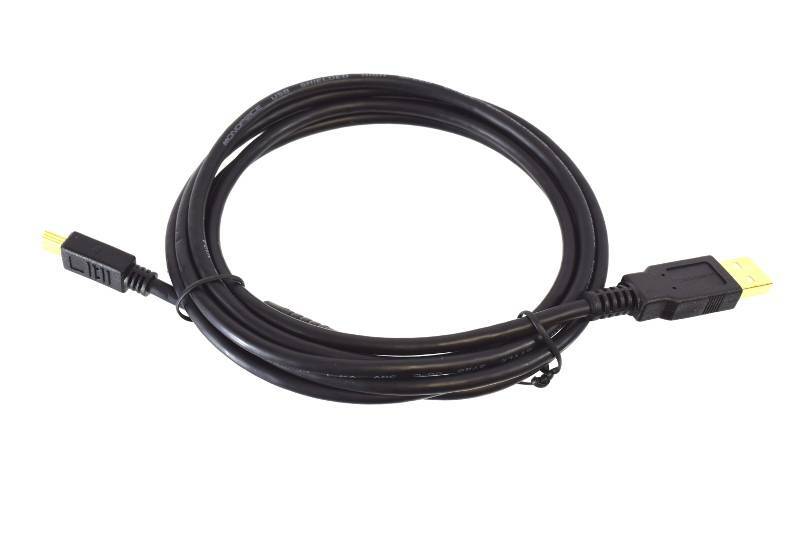 For our customers that may not have a mini USB cable that fits into the back of the FrSky Taranis, we offer this very high quality cable for a very reasonable price. 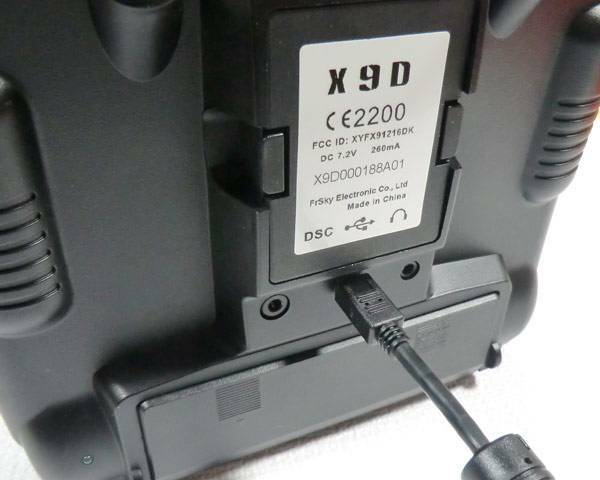 With this cable you will be able to unlock even more power from the Taranis transmitter. With the use of the Companion9X software you can easily upgrade your Taranis firmware, edit model profiles, backup models and much more. Aloft Hobbies highly recommends you check out the Companion software to make your model set up a real breeze.